Used for saw-cut installation where a 3/16” groove is cut into the concrete or asphalt and the wire is installed and sealed (using loop sealant) into the surface. Direct Burial Loops are installed under concrete, asphalt, pavers or gravel roads. 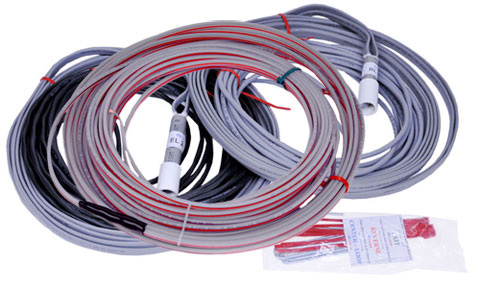 Wire is UL 493 certified designed for a direct burial application.